A student-friendly waterfront city, Portsmouth is an excellent place to study and live, and many students stay on after they graduate. 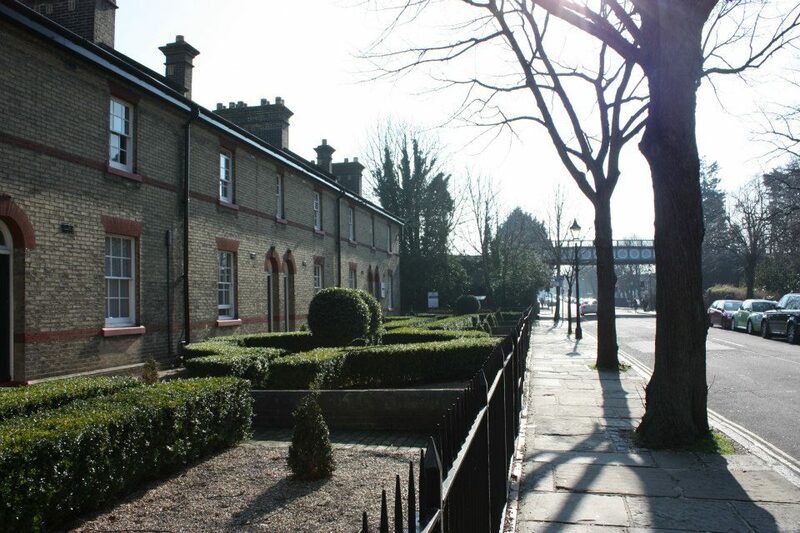 There’s a great mix of modern urban and historic areas alongside green spaces and the beach, and it has a real community feel. 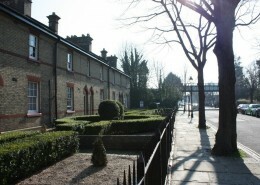 It’s a compact city, and most university buildings, shops and entertainment are within walking distance of each other. 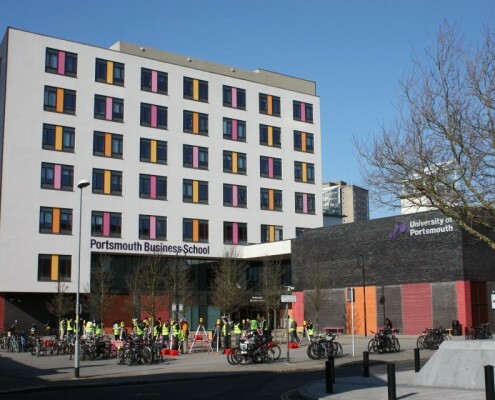 The University of Portsmouth is again ranked in the top 400 universities in the world in the most recent Times Higher Education World University Rankings published in 2013. The independent rankings place Portsmouth in the top two per cent of universities worldwide and among the best in Europe. Portsmouth is one of the UK’s most vibrant and exciting cities. Situated on the south coast of England and only 90 minutes by direct train to central London, it is a great place to live, work and study. Everything’s close by in Portsmouth. One minute you could be standing on the deck of an historic ship, the next you could be walking down a bustling shopping street, browsing in a gallery or sitting on the beach. The city’s flat – perfect for cycling – and everything’s close by so it’s easy to get around. By night, Portsmouth comes alive with gigs, bars, restaurants, clubs and shows. The main part of the city is built on the natural island of Portsea. The resort area of Southsea occupies its southern part and, although it’s part of Portsmouth, is recognised as distinct from the rest of the city. 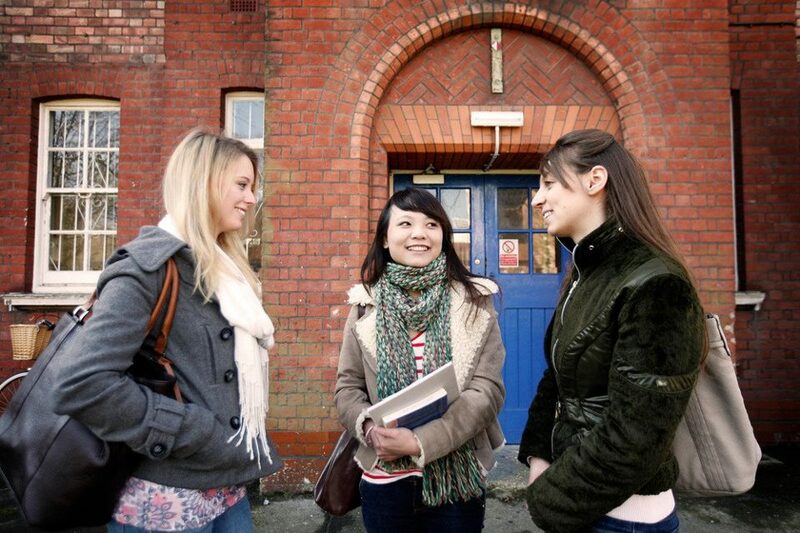 Many of our students live in Southsea and contribute to its friendly, cosmopolitan and quirky character. 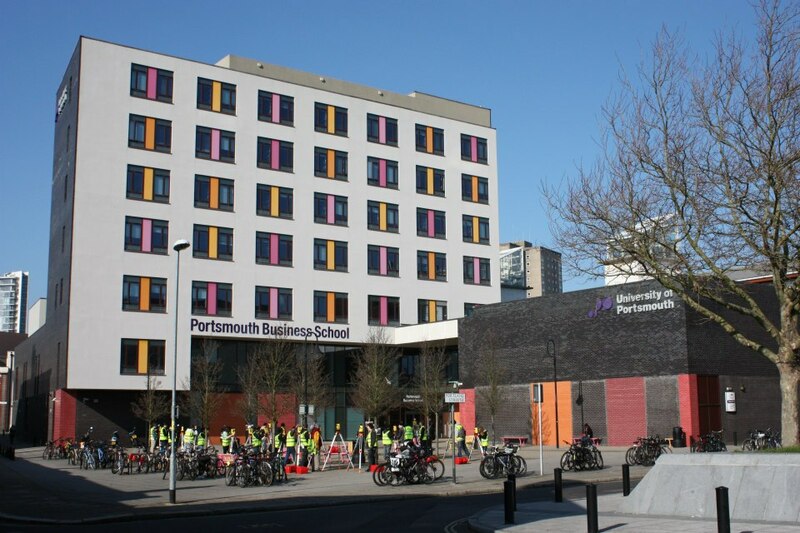 As a city campus, all our teaching and most of our residences are in the centre of Portsmouth, so the University and city’s facilities are right on your doorstep. The campus is made up of over 40 buildings, interspersed with green spaces and communal areas such as cafés and coffee shops. Academic Skills Preparation for Unconditional Offer Holder only! 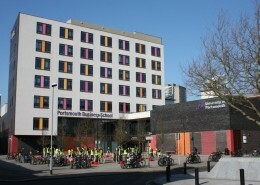 The University of Portsmouth was again ranked in the top 400 universities in the world in the most recent Times Higher Education World University Rankings published in 2013. The independent rankings place Portsmouth in the top two per cent of universities worldwide and among the best in Europe. We have a strong teaching record, receiving the highest possible rating in the most recent Quality Assurance Agency audit. Portsmouth rates highly in the National Student Survey with an overall satisfaction rating of 88% placing it in the top 30% of mainstream English universities for overall satisfaction and joint top of the post-92 universities. Over 600 radiographers, paramedics, medical technologists, pharmacists, clinicians and social workers graduate from the University each year. The University has four Kauffman scholars (entrepreneurial internships in the USA) – more than any other British university. We offer students a broad range of subject choice, with employability skills and training embedded throughout 450 different degree programmes. Many newly-built and up-to-date real-life learning facilities, such as a mock courtroom, pharmacy, journalism newsroom, forensic house and the Dental Academy. These provide the strong combination of developing real-life professional skills and cross-discipline working that help connect theory and practice, leading to high employment potential. A significant number of our courses are accredited or validated by professional organisations and many more offer an accelerated route to qualifying within a profession or obtaining chartered status. 84.8% of graduates were in employment and study six months after completing their course in 2011–12. The university has invested in excess of £100 million into buildings and resources over the last 10 years, both to give students the facilities they’ll need to prepare for the working world, and to assist researchers in pursuing groundbreaking studies in their field. On every floor you’ll find friendly, supportive staff who can help you find the materials you want. They can also help you in person and via email. Our specialist librarians work closely with lecturers to make sure you have the resources you need for your coursework. As a student you have free access to wifi and various computer suites across campus, all equipped with sophisticated computer technology. As well as this, you have access to specialist software and equipment. 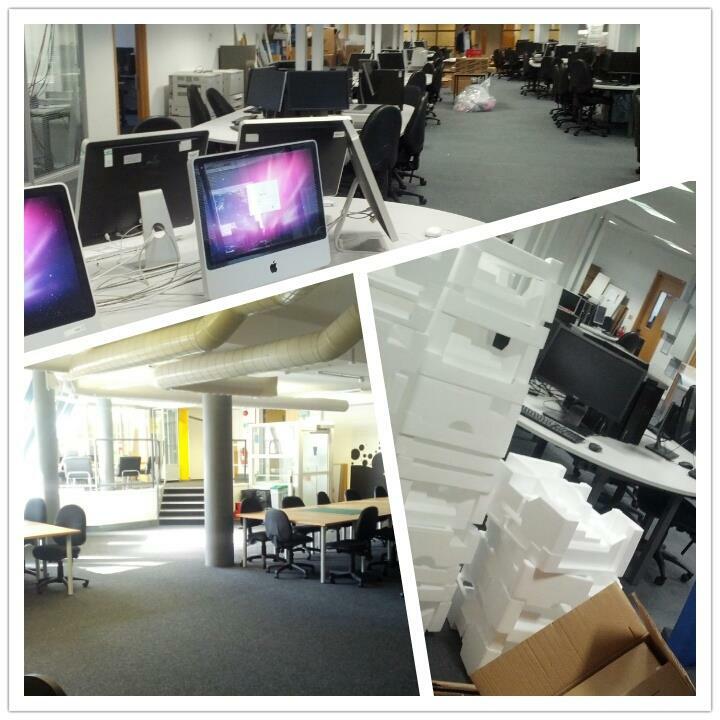 The student IT support centre is always on hand to help you with technical hitches. 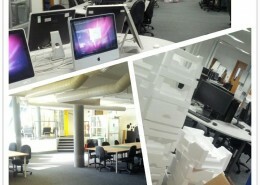 Student IT Support Centre — drop in for free, face-to-face IT help right in the centre of campus. At Portsmouth you don’t only sit in a lecture theatre and listen. For many of our courses you’ll be working in real-life learning environments such as a mock courtroom or a model pharmacy. These simulated environments demonstrate the strong professional nature of many of our courses and prepare you for successful employment.